A street child is the one “for whom the street has become his or her primary home and he/she earns their livelihood on the streets and has no adult to protect and supervise them. In India there are around a million such street children on streets without any guardian to look after them. They have been forced to live on streets mainly because of family issues. They work on the streets to feed and take care of themselves. But living alone that too on the streets makes them more vulnerable in certain ways. They are more likely to be exploited by their employees and in many cases the police too. The three cities in India with most of the street children are Delhi, Kolkata and Mumbai. Phase One: In this phase we need to locate and identify the street children who can benefit from our project. We have to look for people who know them and if found any; we have to involve them in the project too. This can help the child to trust in our intentions. In this phase, the primary needs of the children like food and medical assistance need to be taken care of. It will also include the psychological counseling of the kids. Phase Two: After successful completion of the phase one, the next step is to put the children in a transitional and temporary care centre. We can call them Rehabilitation centers. In these centers, the children will get the feel of a home and not feel alone and vulnerable. Phase Three: The final and most important phase of the project is to provide these children the training for skill development. Once they are done they can reintegrate in the communities and earn their own livelihood and lead dignified and self-sufficient lives. 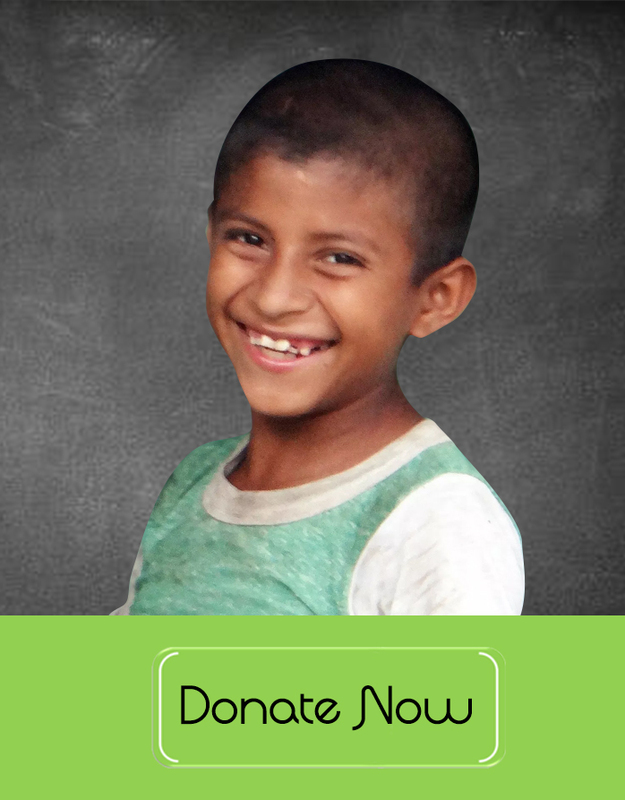 For this purpose we need donations to keep the project alive and help these street kids in need.